The psychology of the colour blue is well researched. The colour of the calm sea and a clear sky, blue provides us with feelings of peace, security and tranquillity, making it the perfect choice for your most precious of sanctums – your bedroom. It has even been shown to slow down your heart rate and breathing, the perfect precursor to a restful night’s sleep. Bright and bold, or subtle and subdued, blue is a colour that never goes out of style. 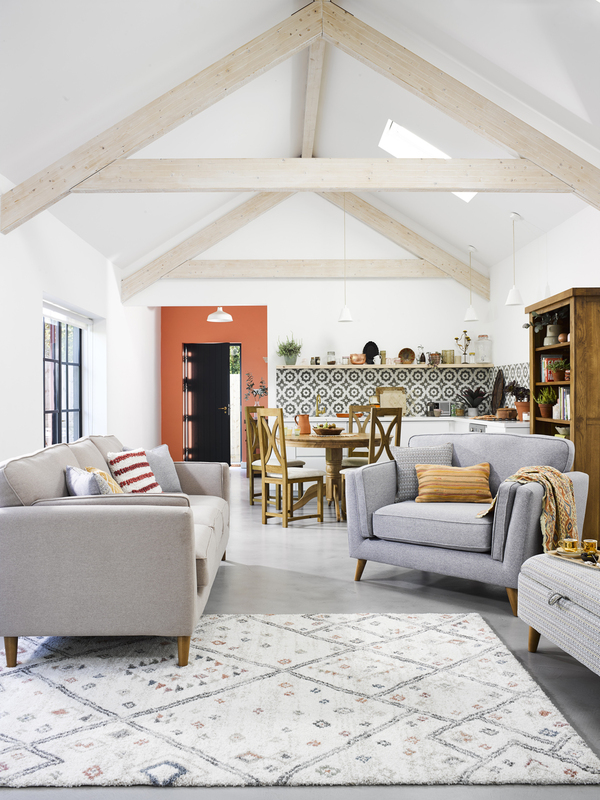 Dulux named Denim Drift their Colour of the Year 2017 and Indigo has been ‘the new black’ of every major High Street retailer’s home offerings from accessories and tableware to sofas and soft furnishings. 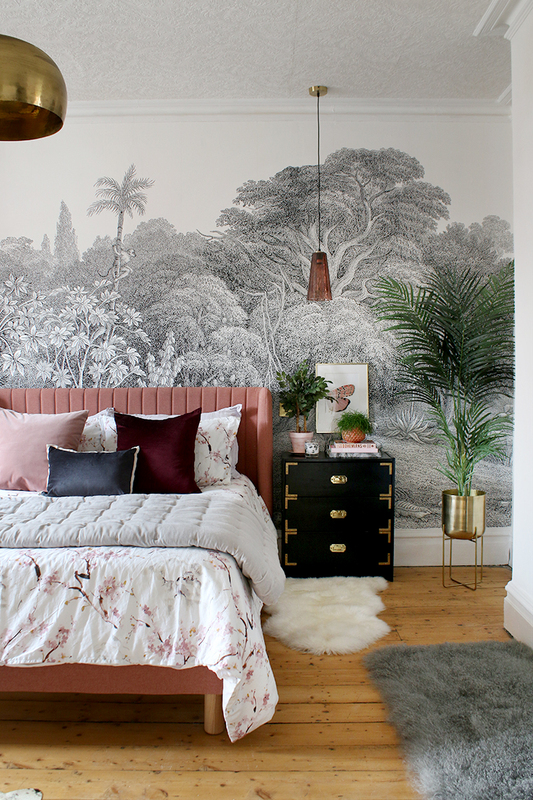 While it may seem daunting to use what could be a bold colour choice, today’s post will provide tips to incorporating it into your space without overwhelming the senses or clashing with other colours or accessories. 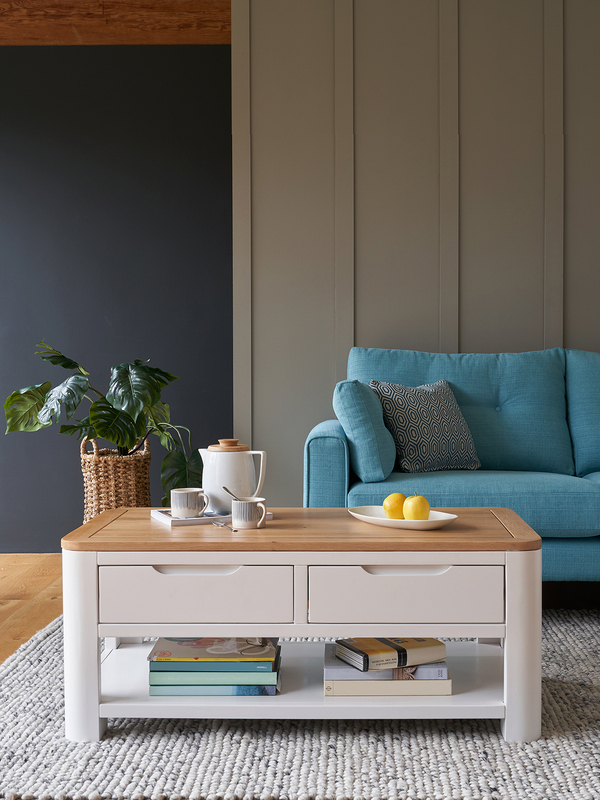 Blue can be the perfect accent for a more traditional style, adding comfort and relaxation to a sophisticated scheme. Keep the walls and floors neutral, stick with crisp white bedding for the perfect base and layer colour via the soft furnishings. 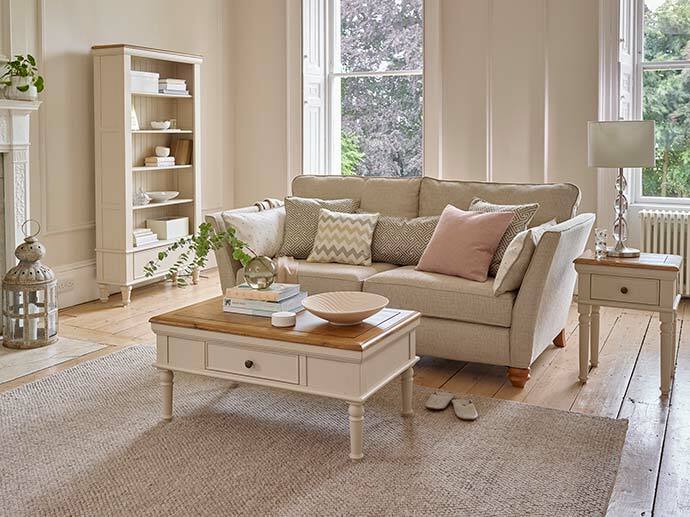 Velvet and luxe knits in cushions and throws will complete the look and include a soft rug underfoot in complementary tonal shades for a layered look. 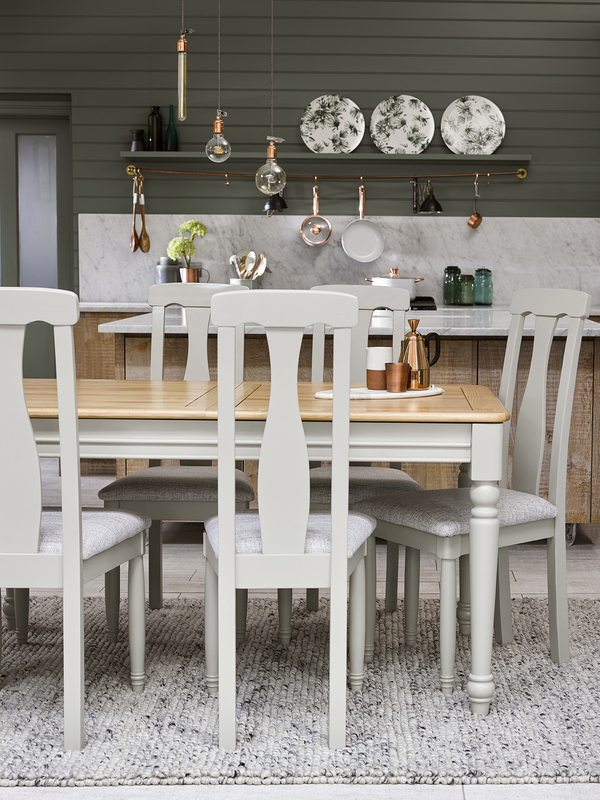 For perfect coastal chic, stick with a white and natural wood colour palette and layer soft blue and grey accents throughout. Apply a light hand in terms of your décor, including a few simple accessories that tie in with your theme. Pale blue glass and ceramics team well with a coastal scheme to keep the look airy and bright. For a more contemporary take on blue, veer more towards the blue-greys that have been so popular the last few years. 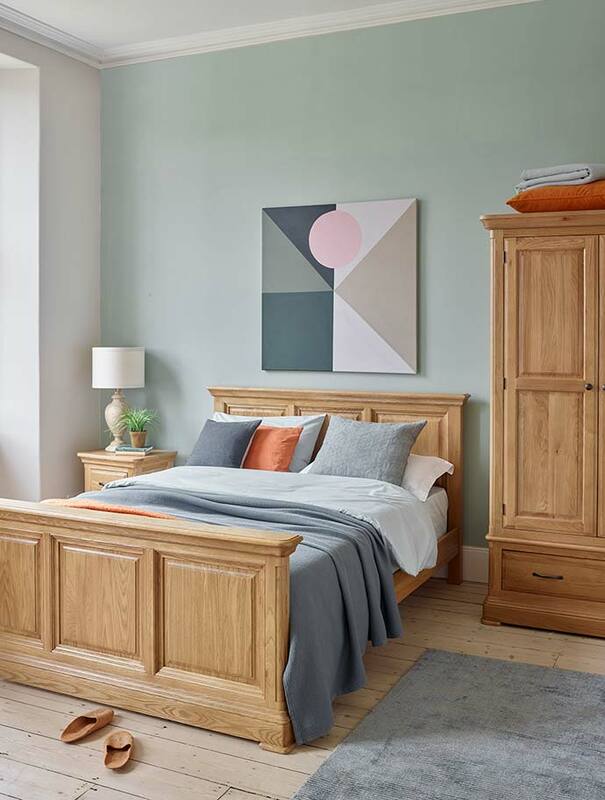 The look is calming and simple, using textural fabrics (but avoiding busy patterns) to add layers to your bedroom scheme. Look at the colours across from blue on the colour wheel like yellow and orange for the perfect accent but choose a shade with a similar saturation to your blue. This will create welcome contrast without overwhelming the senses. Of course, using blue doesn’t mean having to stick with all the same shade throughout your scheme. Try layering various shades of blue in your space – from navy to teal, sky blue to aqua – for a layered tonal look in perfect harmony. 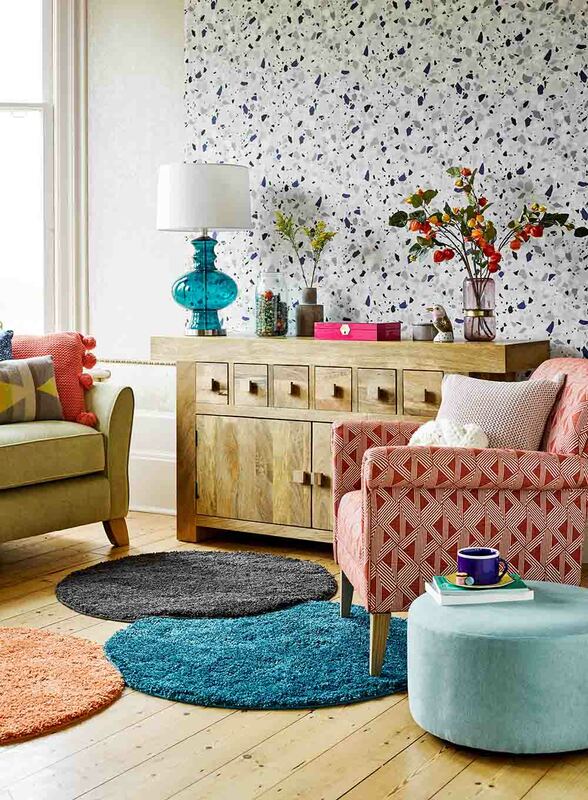 Using colours in similar saturations will create a calm and serene space. 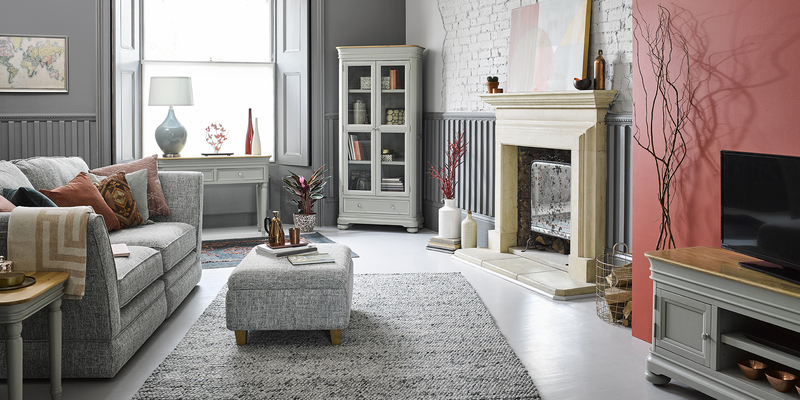 Grey is one of the most popular colours in interiors at the moment and pairing this with a softer shade of blue is a wonderful way to create a soothing sanctuary in your home. 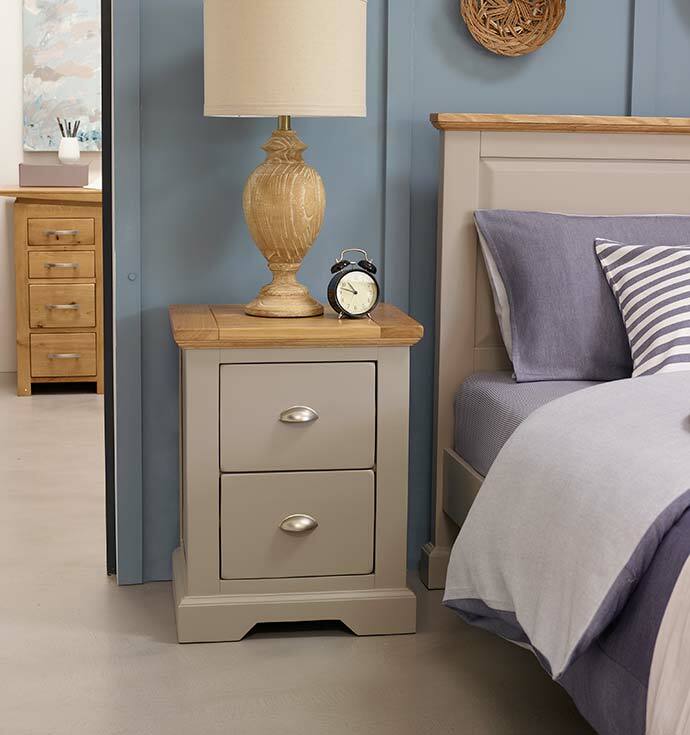 Our grey painted St Ives collection pairs beautifully with soft denim blues and natural and rustic wood accents will bring warmth to the space. Will you be using blue in your bedroom scheme? We’d love to see! 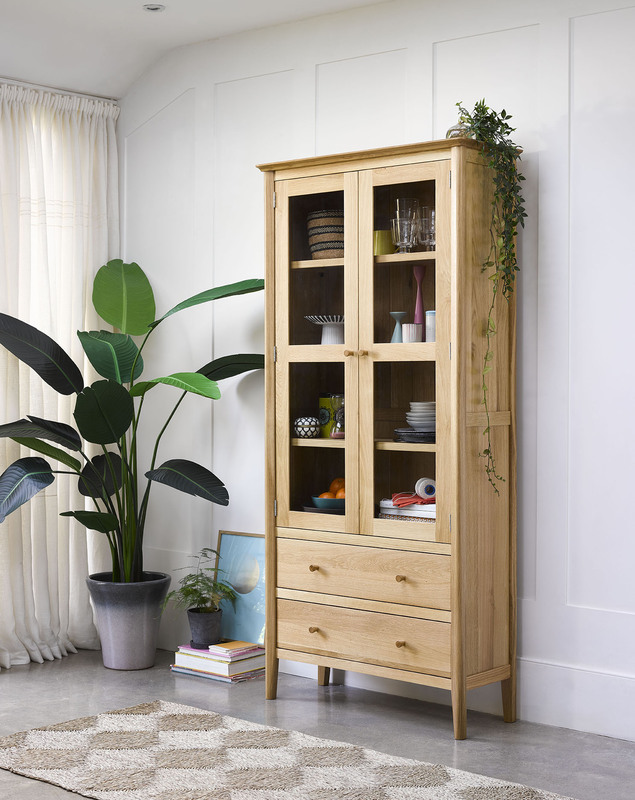 Tweet us at @OFLoakfurniture or tag us on Instagram! 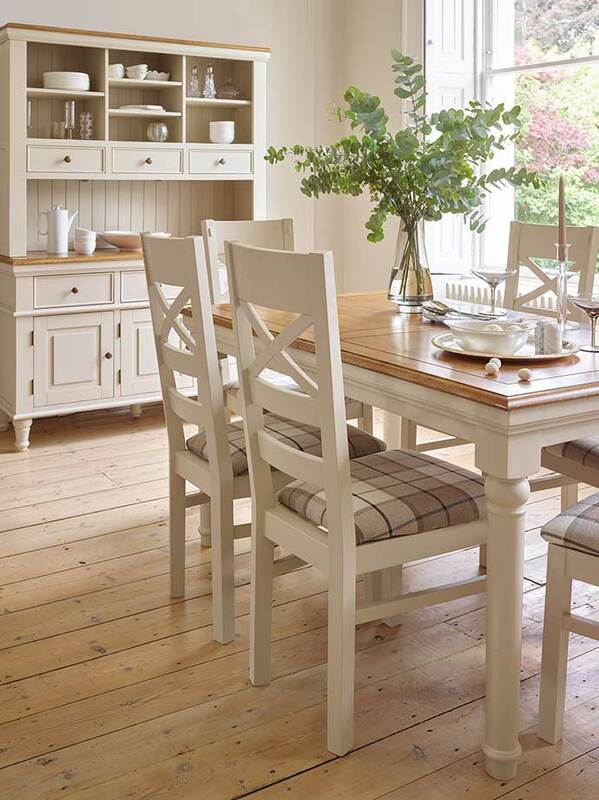 Take Your Seat: Dining Room Benches or Seats?